Onwards and upwards, it's now time to turn our heads to the next show. 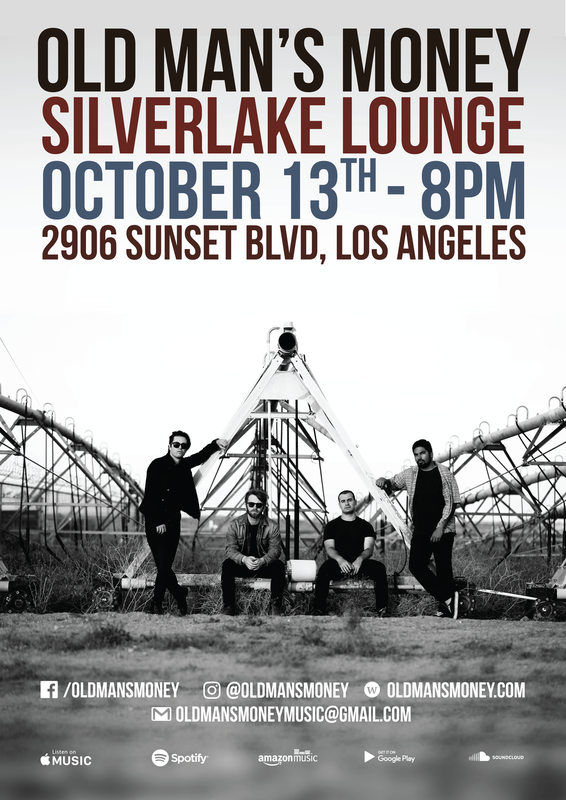 Old Man's Money will be performing at the Silverlake Lounge for a third time. Get your tickets here, from the band or on the door. First 100 people to the show get themselves some FREE DRINKS so get down there early.